A Cracovian actor, Jerzy Nowak, decides to donate his organs to University Medical College after his death. The film focuses on the process of his gradual getting accustomed to death. 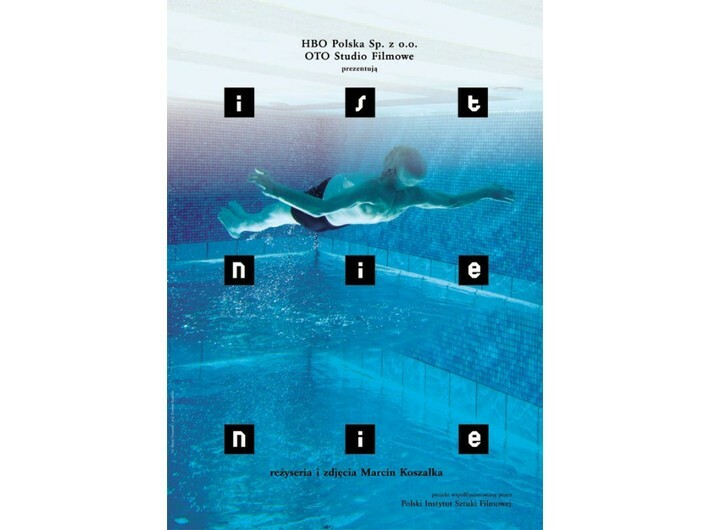 In Polish, with English subtitles. Produced by HBO.